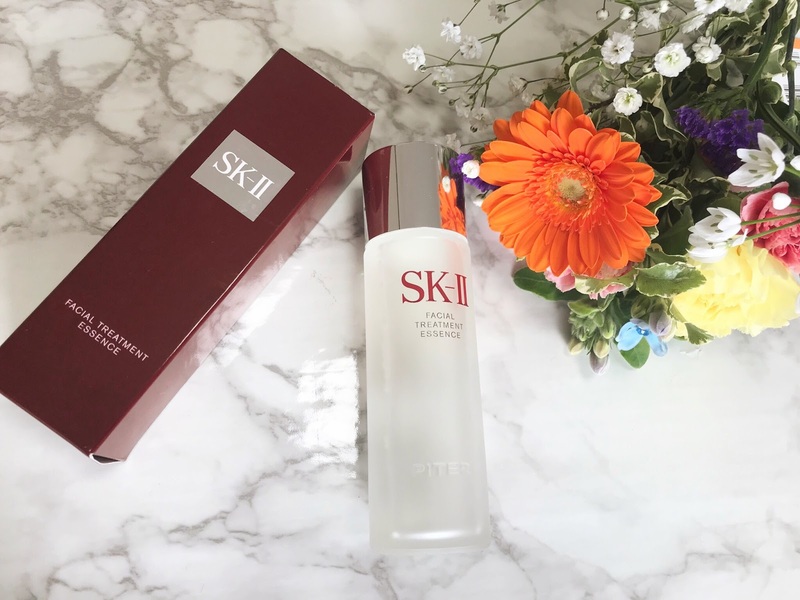 SK-II facial treatment essence is the number one Japanese skincare product I have ever tried, I have already made a blog post about it. It is also called as miracle water, as it really does a miracle to your skin, SK-II evens your skin texture and brightens your skin. It helps to prevent you from early aging effect and reduces the dark spots. The price is quite high but worth investing your money. 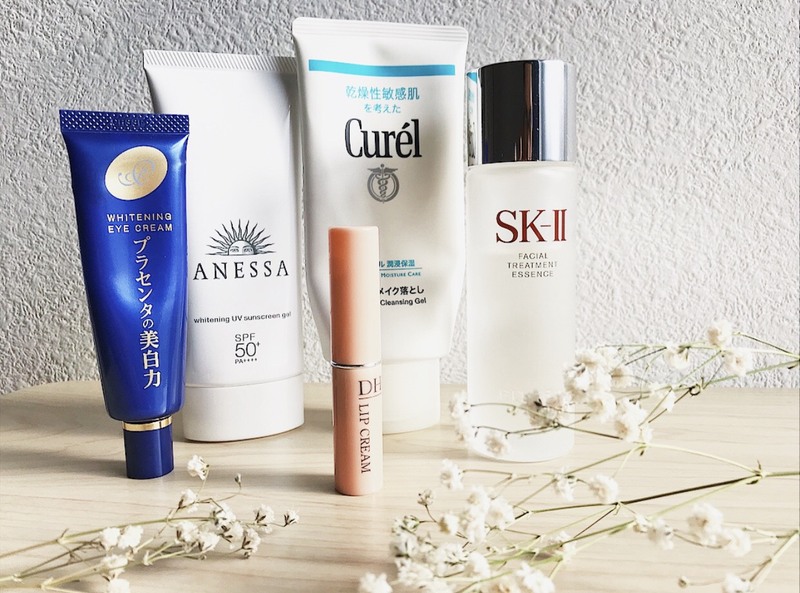 Anessa is one of the best Japanese Award-winning sunscreens. It has an SPF 50++++PA UV protection. It comes in three forms, milk, gel and cream. It doesn't feel heavy on your skin and gets absorbed by your skin very quickly. It comes in different types for different skin types. 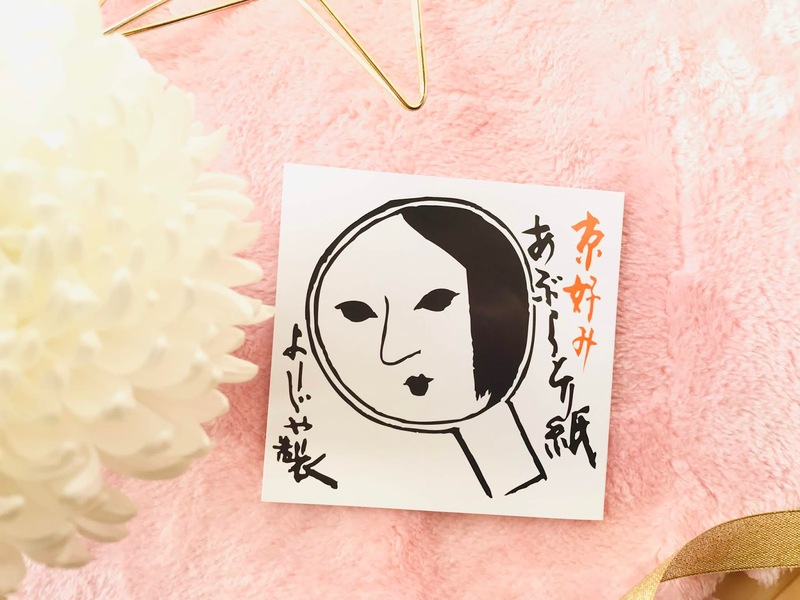 The Lululun sheet mask is one of the best sheet masks and one of the best Japanese skincare products. It also comes in three types and color, white, pink and blue. The pink one is for hydration, the white one is for whitening and the blue one is for extra moisturizing. They are made for all types of skin, they also come in a different type as a limited edition according to the season. 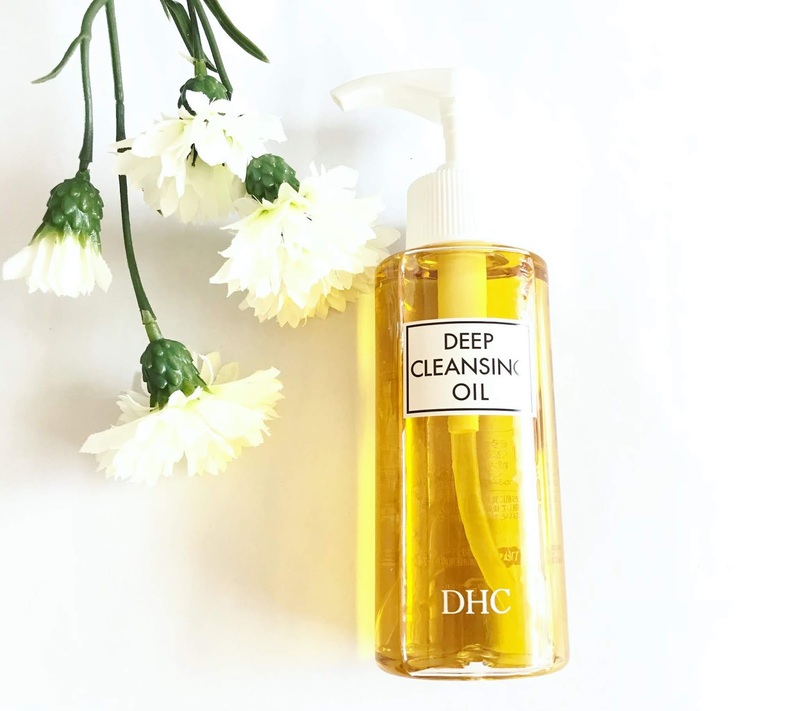 DHC Cleansing oil is the beast in Japanese cleansing oil. It is a type of oil which leaves a foam after getting in touch with the water. This cleansing oil cleanses all makeup from your skin just in one application. It doesn't feel oily on your skin, it feels like water and the texture is very light. 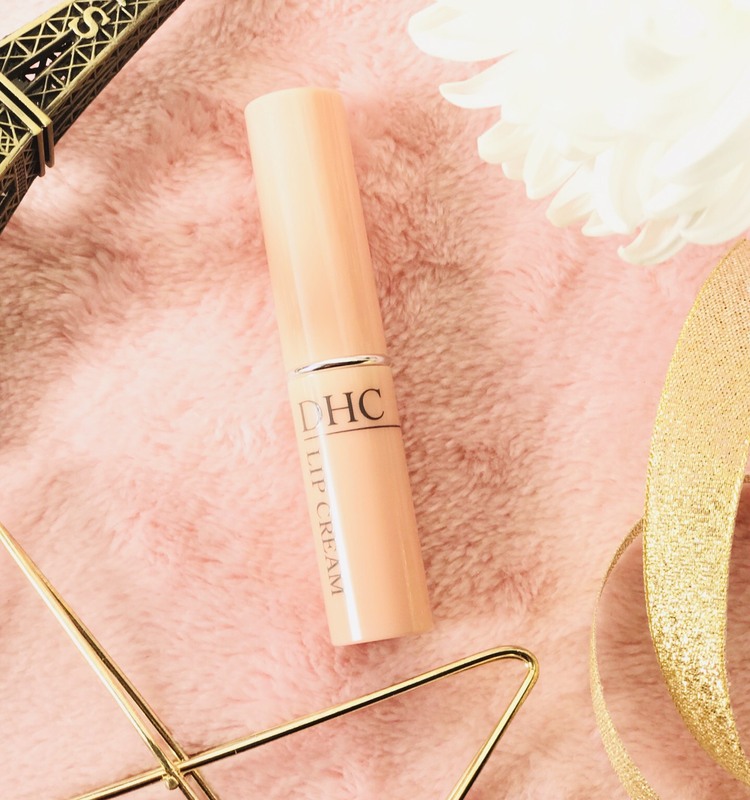 Here's another product from DHC, the lip balm. This product is a holly product for those who have chapped lips. I have not just heard about this product, I am using it for a long time and I confidently say that this is the best lip balm. This lip balm makes your lips really soft, removes all the dryness and makes your lips smoother. 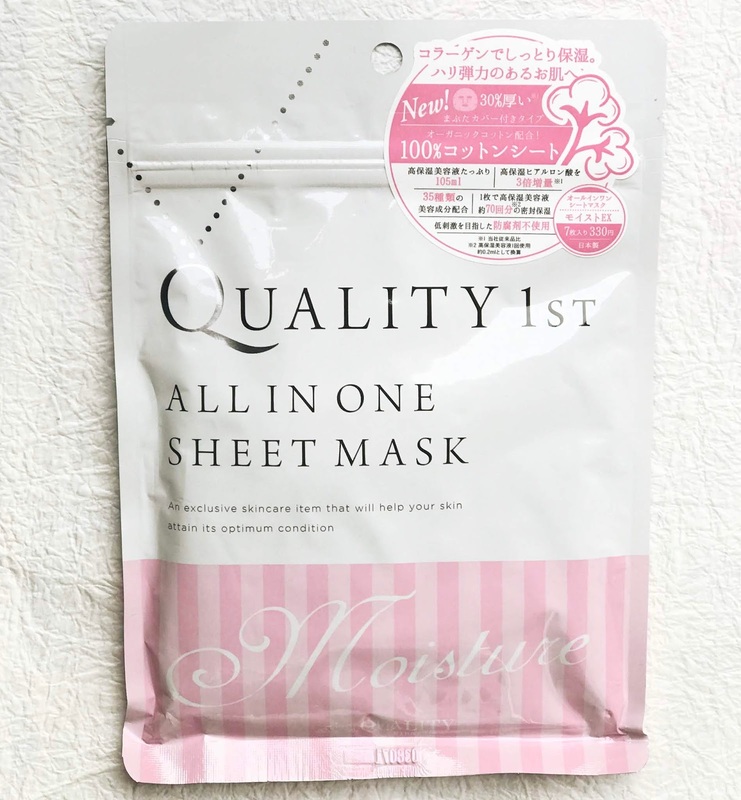 The quality 1st sheet mask has all in one pack. It has 35 different ingredients including hyaluronic acid, collagen, Vitamin-c, ceramide and many other ingredients to hydrate, moisturize, whitens and brighten your skin. Since the sheet mask includes all in one, you can directly apply it after cleansing your face. As you can guess by the name, it is a cleansing gel. 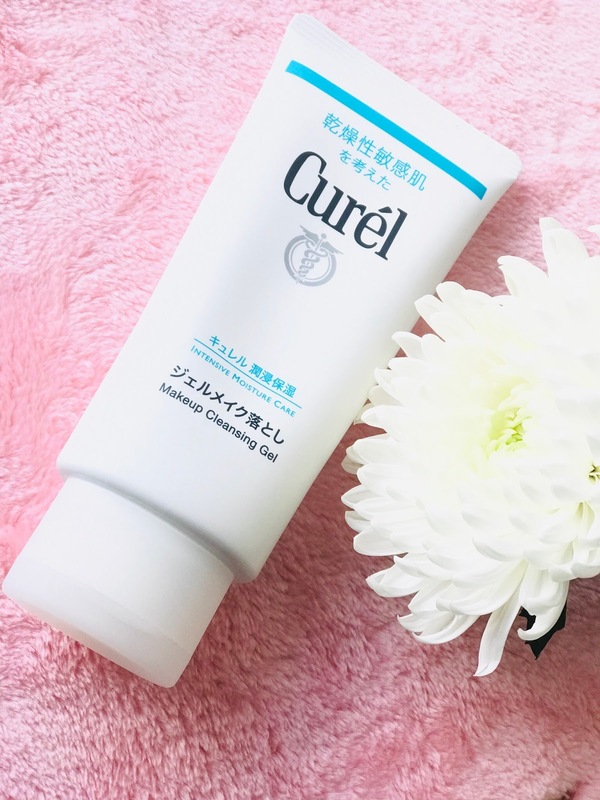 Curel is created by the Japanese brand KAO, Curel is medicated and made for very sensitive skin. The cleansing gel is a transparent gel and the consistency is very thick. It doesn't have any artificial scent. 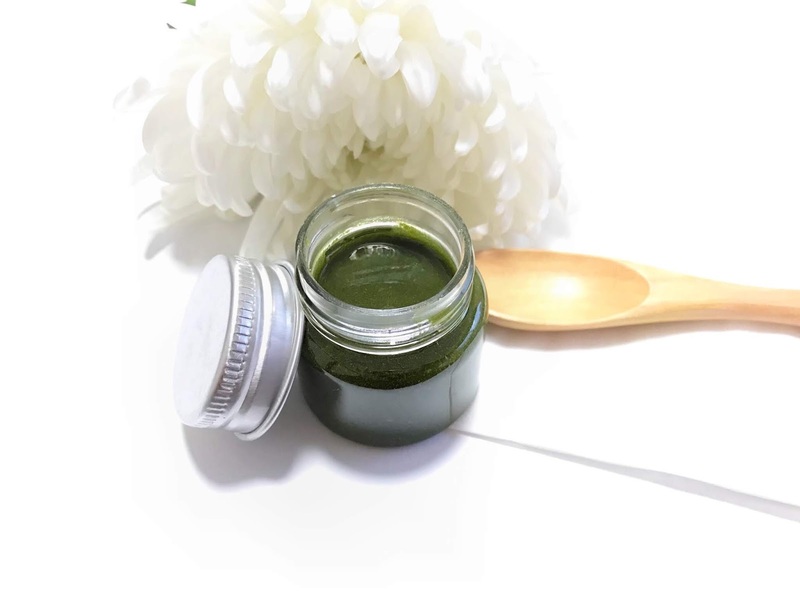 It removes the makeup without irritating your skin and eyes. 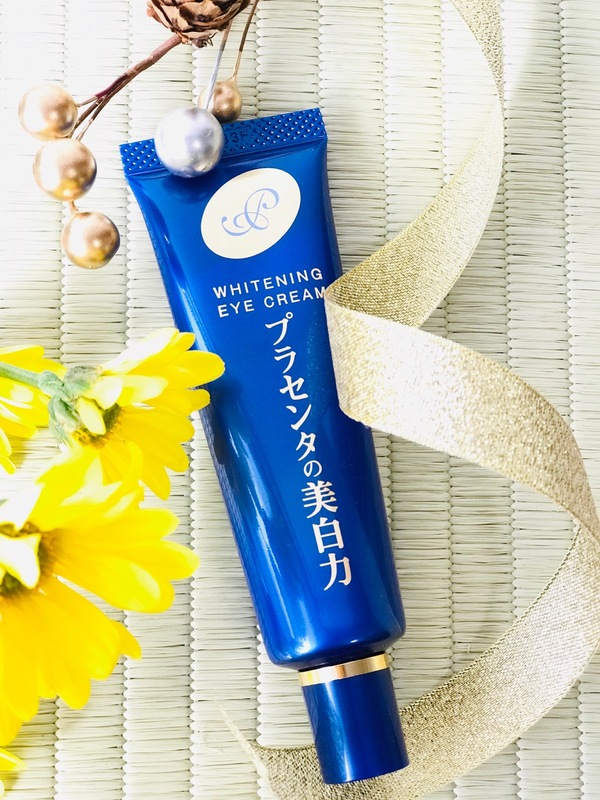 This eye cream is very popular in Japan for whitening and anti-aging care. It keeps your eyes hydrated and soft throughout the day and night. As it is the brightening eye cream, it removes the dark circle and brightens your eyes. 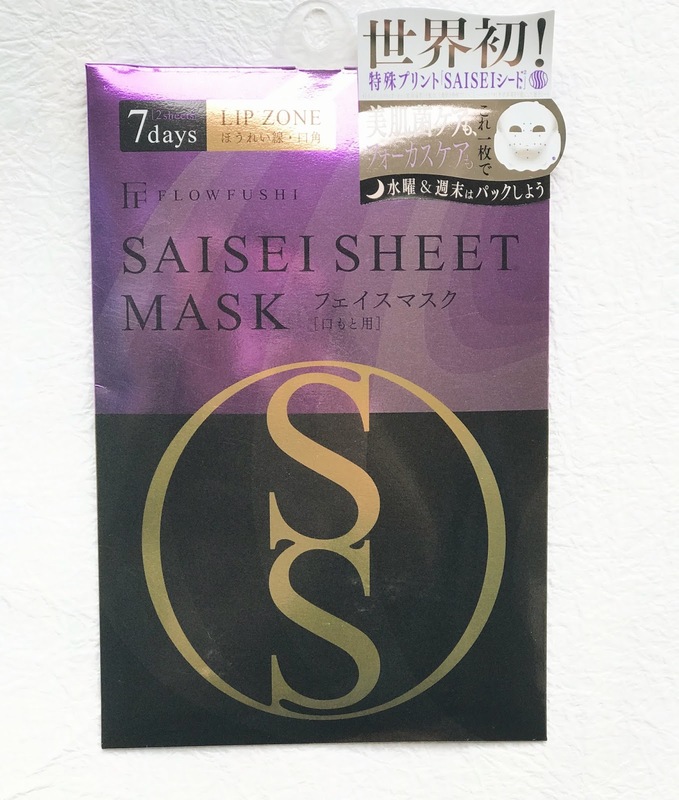 The Flowfushi Saisei sheet mask is an award-winning sheet mask for many year @cosme. This sheet mask also comes in three different types and shapes, for lip zone, eye zone, and the face line. The sheet mask moisturizes your entire face while focusing on the sensitive area, lip area, eye area, and chin to cheek upwards. It basically works for absorbing the oil from your skin. After sometimes of applying the makeup, your skin starts leaving the oil, this bloating paper absorbs that oil without bothering your makeup. This product is also very-very popular in Japan. 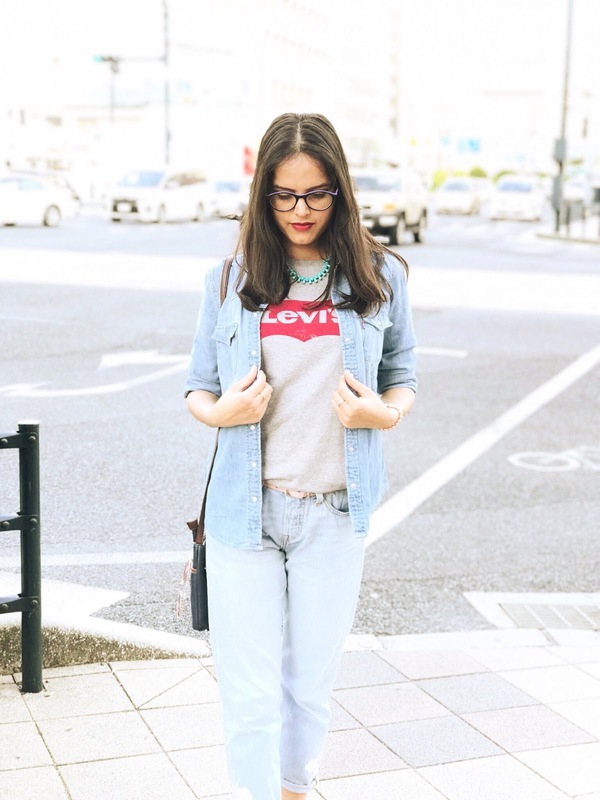 This is the list of my top 10 Japanese skincare products, hope you will like them too. 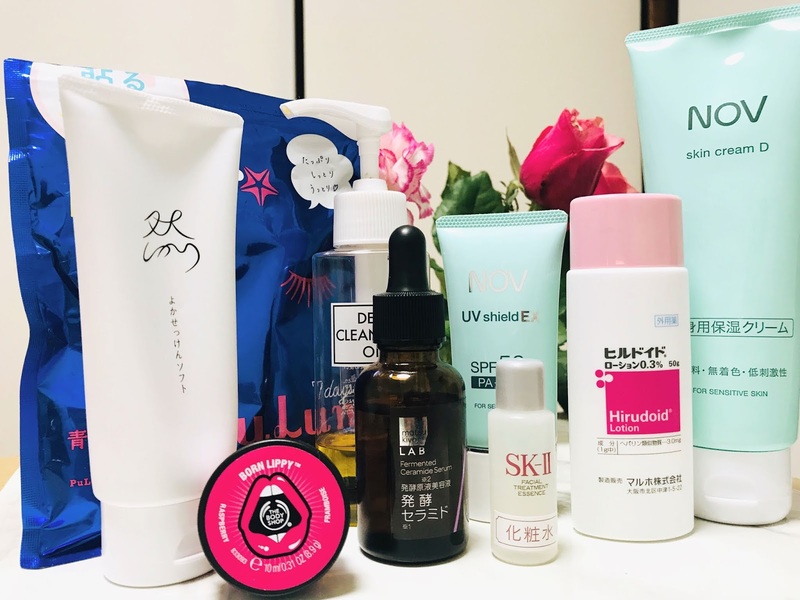 Which one is your favorite Japanese skin care product?? Let me know, I'll definitely try it.